Your vehicle's power steering allows you to switch lanes and make turns with ease. Without it, it's extremely hard to move the steering wheel, usually requiring all of a person's arm strength to maintain control of the car. Fortunately, you can avoid a full system failure by identifying a problem early on. 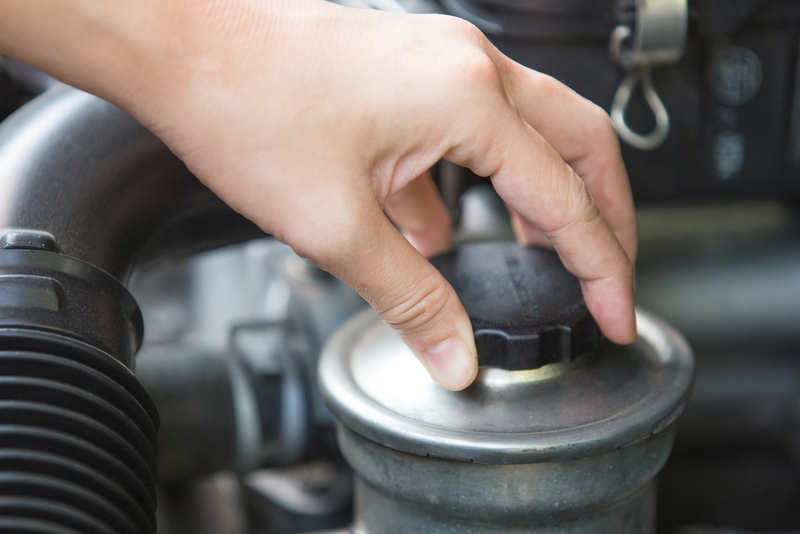 Below, the auto repair specialists at Precision Import Auto Service in St. Louis, MO, outline some of the most common causes of power steering failure. Power steering fluid is one of the first places technicians inspect when determining the cause of this driving issue. Most commonly, there's a leak that's allowing the fluid to escape, which inhibits the functionality of the system element. A damaged hose is the main offender of leaks, but broken seals and loose couplings are also a possibility. If your fluid level isn't low, water may have accessed the holding tank through the hose and polluted it. The pump is a vital component of your power steering system, and constant wear and tear will reduce its performance. In most cases, the wheel resistance increases over time and produces a scraping or low rumble sound as you attempt to turn directions. Your pump will also display the same symptoms if the fluid is low because it's unable to operate efficiently. If you notice reduced steering control instantly, it's likely caused by a snapped drive belt, which provides power to the pump. Luckily, you can spot a failing belt before it breaks completely. As it starts to wear down, it'll begin slipping and creating a high-pitched squeal when you change direction. Belt issues create extensive damage to the steering system if they're left unfixed, so schedule an auto repair appointment as soon as possible. Power steering failure will turn your daily commute into a workout, so it's important that you contact a professional when issues arise. Precision Import Auto Services will handle all of your auto maintenance and repair needs with efficiency and at affordable rates. If guiding the direction of your vehicle is taking an increasing amount of effort, contact the St. Louis-based ASE-certified technicians today at (314) 842-1970 for a free estimate. You can also learn more about their services online. What Type of Auto Repair Is Needed When Your Parking Brake Gets Stuck? What Are the Parts of a Car’s Exhaust System?